The cross country nerds of the world LOVE a good set of data. 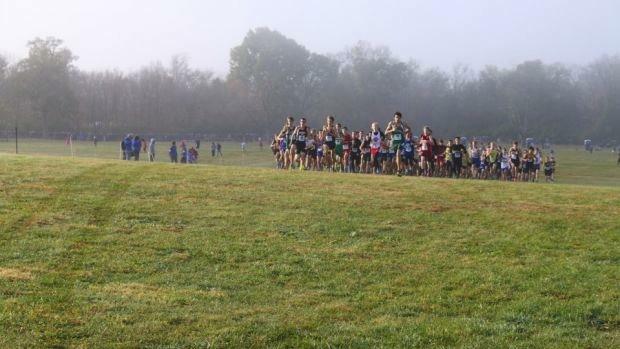 I cannot imagine a better way to breakdown the race for an athlete than to see their time at each mile mark and the rank for that particular mile time for that segment of the race. The timers at state were absolute magicians. The times were accurate, quick, and even gave incredible breakdowns like this. So the next time you are at a meet, thank the timer!! It is a tough job with little praise. All of the timers in our state deserve a special pat on the back for another great season! Please note that split times are unofficial and have no bearing on finish times/results. If your runner is missing from split times, it is because of chip coding (or a missed split read etc...). The attached are purely for entertainment value.